Are you currently looking for a new job? Well, Sweet! 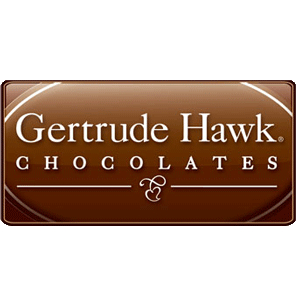 Gertrude Hawk Chocolate is now hiring. Part-Time Sales Supervisors wanted. Looking for friendly, hardworking, reliable individuals to join our staff. Must be 18 years or older. Apply at Gertrude Hawk Chocolates in Salmon Run Mall.